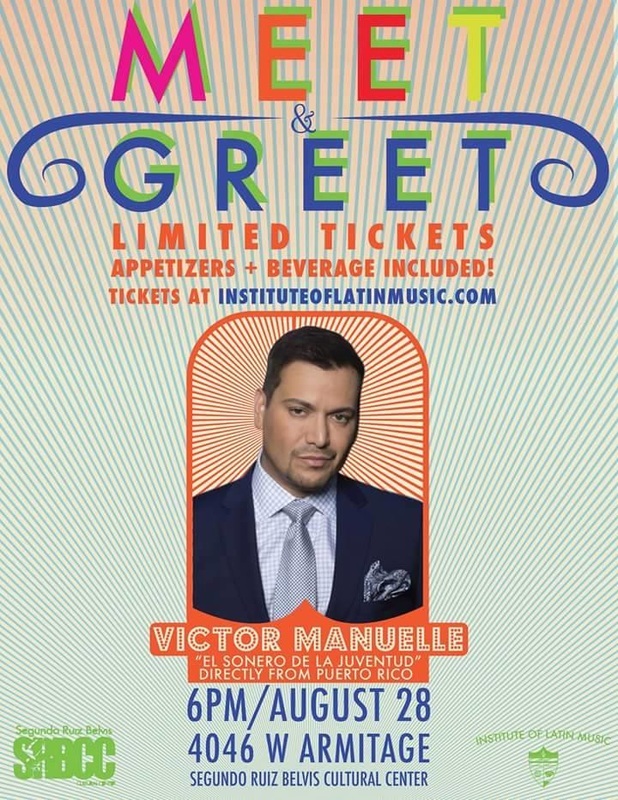 "QUE SUENEN LOS TAMBORES TOUR"
Also, don't miss the "Exclusive Meet & Greet" with Victor Manuelle on the day before the concert at the Segundo Belvis Ruiz Cultural Center! 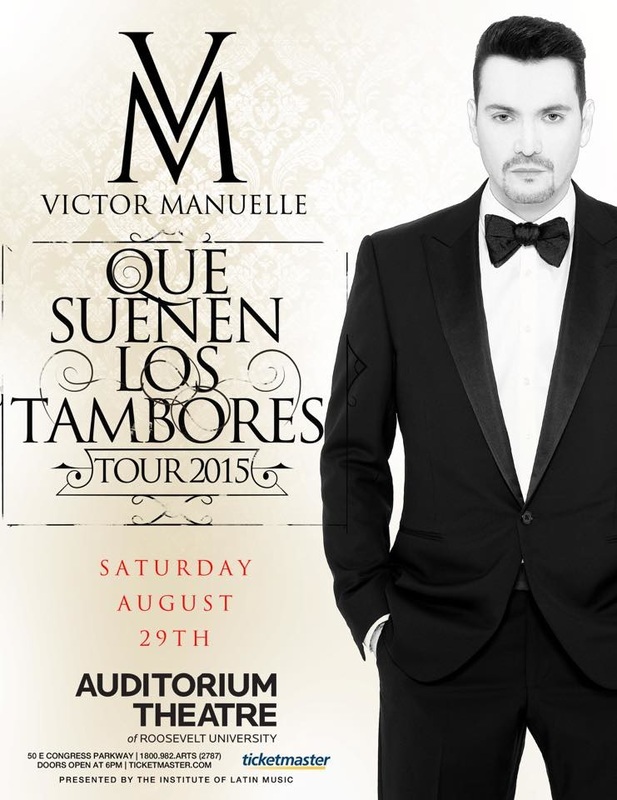 We look forward to an exciting evening in support of the Institute of Latin Music (501C3). Click here for more info!